Overhead doors are affordable, to fit your budget! 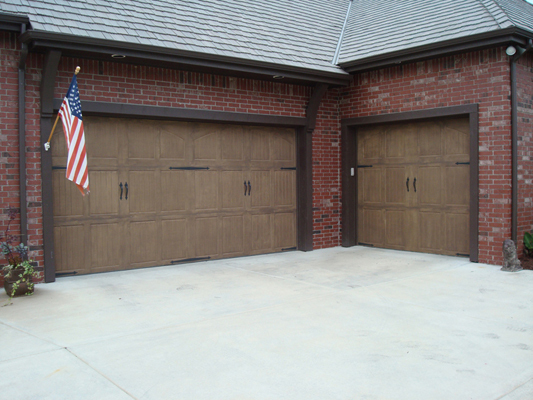 Choose a garage door that complements the beauty of your home! 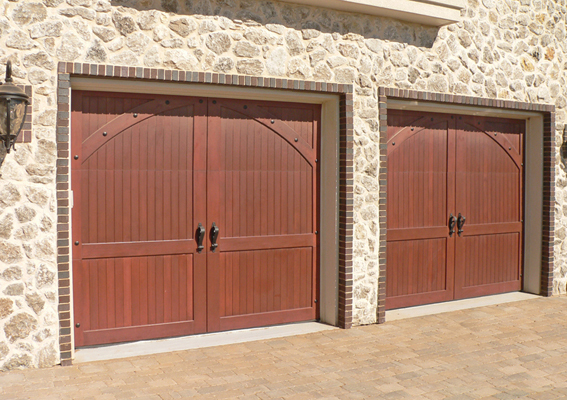 Customize your overhead door by choosing from insulated or non-insulated, a variety of panel designs, a variety of textures, a variety of colors, and a variety of window styles. Setting the standard in quality and performance! Browse our overhead door openers and visit one of our showrooms to select and customize the right overhead door opener to fit your lifestyle and budget! Reduce energy costs, save money, and protect your home! Protect your home while adding light, ventilation, and charm! Give Your Home an Elegant Appearance! Sashes tilt in for easy cleaning. Night latches provide ventilation with extra security. 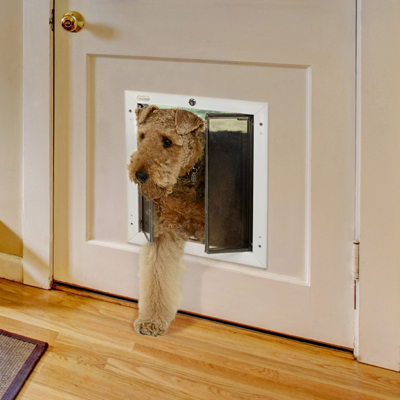 This 7/8” insulated glass comes with a limited lifetime warranty. 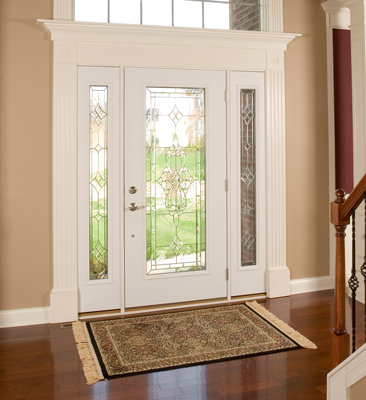 Beauty, Durability, Security, and Energy Efficiency Few areas of your home deserve the attention that your entryway does. 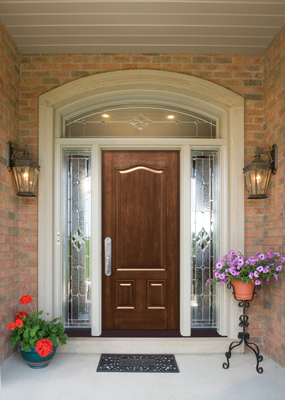 Choosing the right storm door for your home has never been easier. Add class to your home with SWINGING, SLIDING, OR FRENCH PATIO DOORS! Browse our patio doors and visit one of our showrooms to select and customize the right patio door to fit your lifestyle and budget! Retractable screens are an easy solution to keep insects out, improve the appearance of your home, and eliminate the need to maintain or repair your screens. Retractable screens slide smoothly, making opening and closing simple. Screens can be used on front or back doors, double entries, Entry doors from garage to home, French doors, and nearly every window. Choose from many styles! 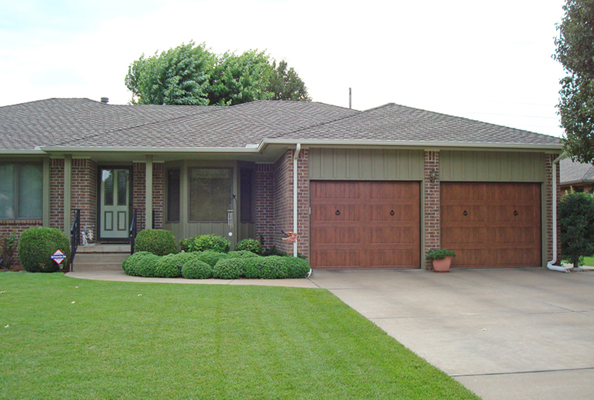 Browse our gates and visit our Wichita showroom to select and customize the right gate to fit your lifestyle and budget! and customize the right gate operator to fit your lifestyle and budget! 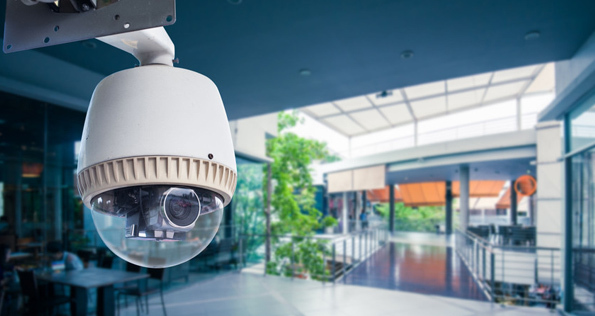 All of our security systems can be customized to suit your specific needs. This means you won’t be stuck with a package of things you don’t want. Choose from our home alarm systems, security surveillance cameras and more. You’ll be able to monitor your cameras and alarms remotely from anywhere and anytime. At the touch of a remote control, you can control the lighting in and outside of your home. You can turn on all the lights in the house, the lights in just one room, or choose motion-censored lighting for additional home security. You will receive a FREE estimate on all residential security system installations. We do indoor and outdoor projects for a fair price. 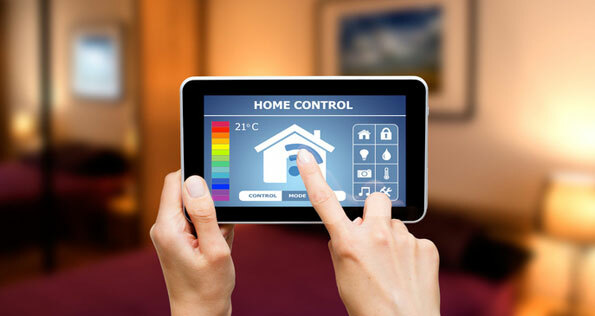 Take control of your entire home. You’ll be able to control the TV, movies, music, and internet in every room no matter where you are. 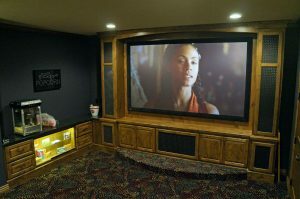 Enjoy your personal theater with zoned volume controls throughout your home, or do something innovative in every room. We will recommend what would work best for you and explain all products. You get the estimates at your home or business. 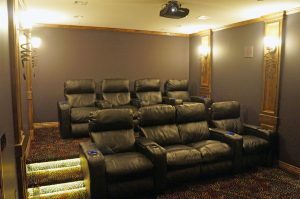 You can create a media room with a TV and built-in surround system. Program the lighting and temperature throughout your home to fit your schedule or your lifestyle. Want all the lights to turn on when you open your garage door? No problem! You can even dim the lights for a romantic movie night and enjoy sound like never before. We will recommend what would work best for you and explain all products. You get the estimates at your home or business. Control your entire home with the touch of a button. Couldn’t say enough good things about Steve. 1000% happy, very pleased, work is awesome. Heath was very pleasant, very happy, and couldn’t have been any nicer. Chris is extra good and quick, and deserves a raise! 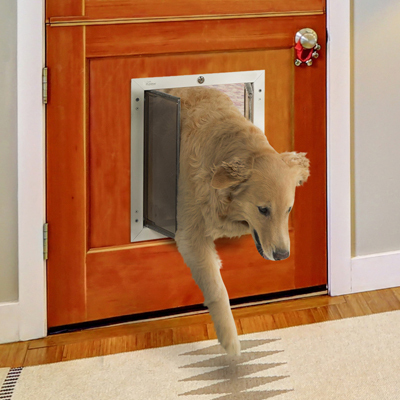 My whole experience with Cheney Door was easy and great! Steve is so polite. Such a sweet guy. Steve was a good Christian man and did great work on my job. Heath did a great job and was a gentleman. Cory did a good job on our door! Copyright 2016 Cheney Door Co.